Inside: If you have been struggling to reach your fitness or weight loss goals, do I ever have good news for you! It really is possible to lose weight and keep the pounds off, but there isn’t a magic bullet. It takes a shift in focus and some good old-fashioned hard work. With Christ at the center, you can do it! This past September, I was taking extremely high doses of Prednisone, and I quickly gained 5, then 10, and then I was going on 15 pounds! I was scared! None of my pants buttoned! I needed to put the brakes on the weight gain, and fast! Fortunately, a new session of 7 Weeks to Christian Weight Loss, Healthy Eating and Fitness was starting soon. As a lifetime member, I jumped in full-force! I previously had participated in the program to improve my fitness, but now I wanted what most women join it for: to take off those pounds! It was exactly what I needed. With the support of Faithful Finish Lines, I stopped the weight gain in its tracks and, despite exceedingly high levels of stress, kept it off even through this past holiday season. God designed you exactly as He wanted, and He has a plan for you and your life. He doesn’t want you to be trapped in your body. He wants you to be free to live out His calling in your life! Although I cannot relate to weight loss struggles in every way, Sara and Becky, the women who lead Faithful Finish Lines can! Sara and Becky have each lost 100 pounds and have kept it off for over 10 years, so they get it. They know the secrets and the pain of carrying a lot of extra weight. They each found a way to lose the weight, and they bring their philosophy to hundreds of women each year. Now they are offering it to you in a better way than ever before! Sara and Becky at Faithful Finish Lines offer courses and programs that teach women to lose weight by keeping Christ at the center of their efforts. 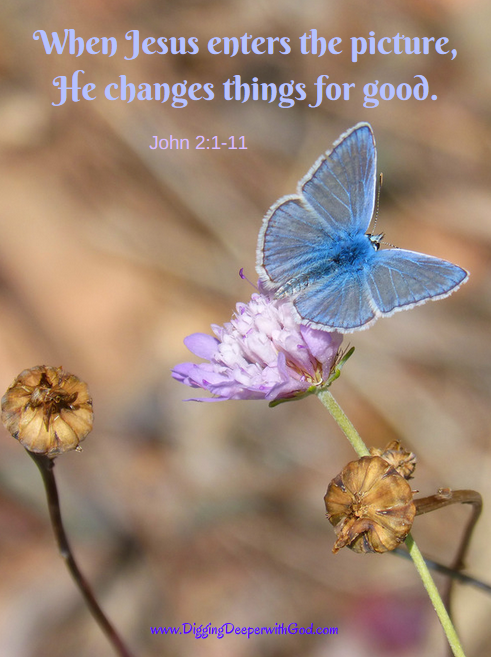 That is the key: We are children of God, designed by Him for His glory. You are so loved! Their signature program is called 7 Weeks to Christian Weight Loss, Healthy Eating and Fitness. If you are serious about losing weight this year, this is the program for you! But what I really want to tell you about is their Premium Support Package, where they guide a small group of women through the 7 week course. This is the program I participated in to help stop my weight gain. Women who participate in the premium support group see the most success. During the Fall 2018 session, the group as a whole lost over 70 pounds in just 7 weeks! The Premium Support Package is only offered four times a year, and the next session starts on January 7, 2019. You must sign up by January 6 to participate! It is only open to a small group of women, so sign up today to reserve your spot! You do not want to miss it! There is something for every budget level at Faithful Finish Lines, so if Premium Support is something you cannot do at this time, check out their other free and low-cost options. You might check out their courses on Victory Over Emotional Eating and Instant Pot for Weight Loss. 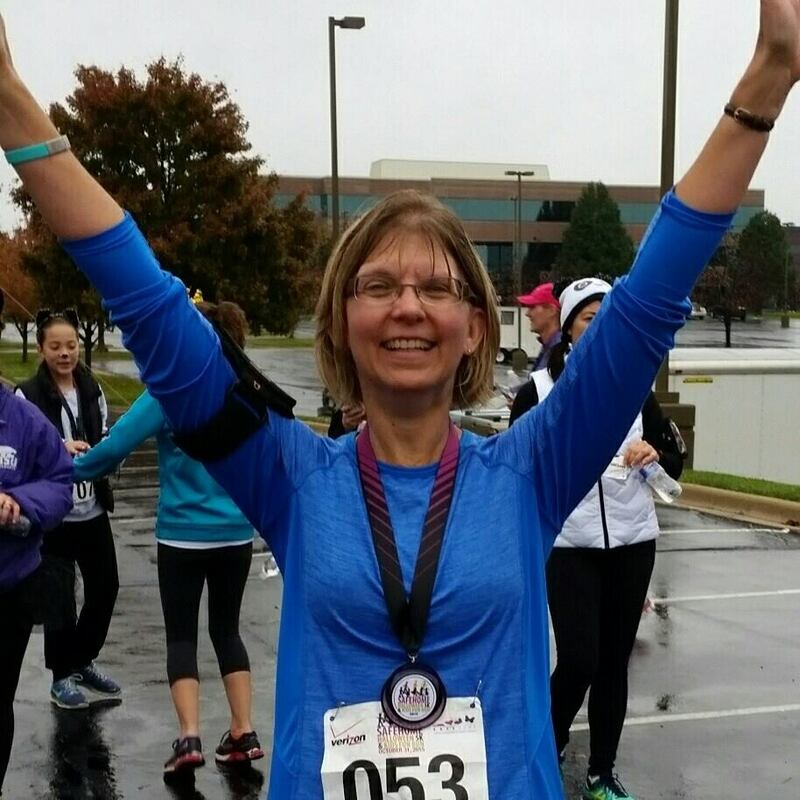 I first participated in Faithful Finish Lines to improve my fitness. You can read more about my story at theholymess.com. From my first embarrassing jog down the sidewalk to a 400-mile bike ride, the women at Faithful Finish Lines have cheered me on! We have mall walkers and 10K runners, chair exercisers and plankers. Mainly, we are real women working through tough life issues, encouraging each other with camaraderie and grace. I have received tons of free support for my healthy living goals in their Facebook group. My very first “real” run was a 3K, not even a 5K! 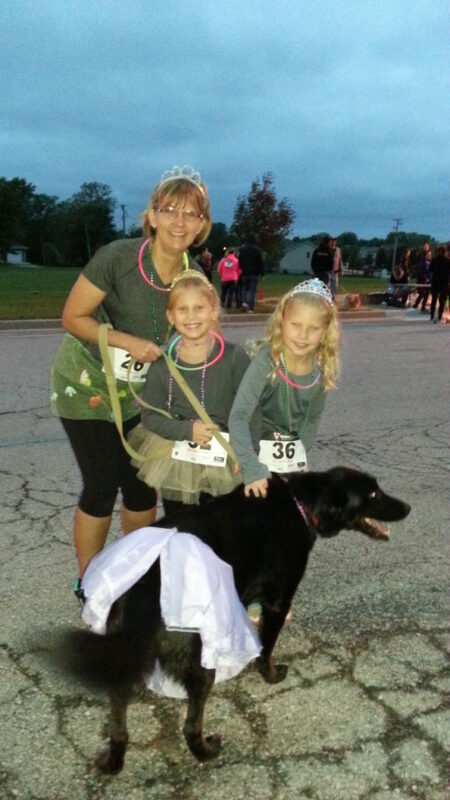 It was a “Jog with a Dog,” pictured below, and it was a blast! God was in every part of that journey, from strengthening my leg muscles so I could start jogging to connecting me with Sara and Faithful Finish Lines, where I could receive the social support to keep me motivated! 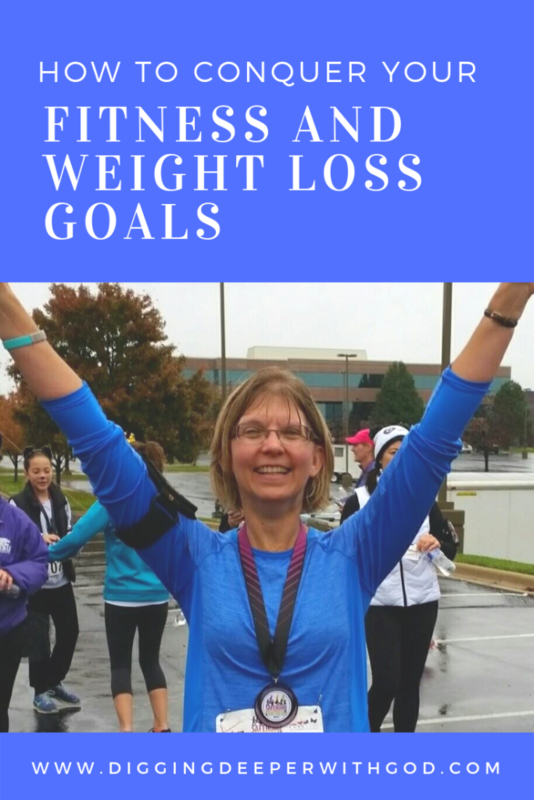 You, too, can experience this thrill of accomplishment, whether it is reaching fitness goals or conquering your weight loss goals. This time it is for real, one small, realistic, Christ-centered step at a time. There is no time like the present. Join us today!